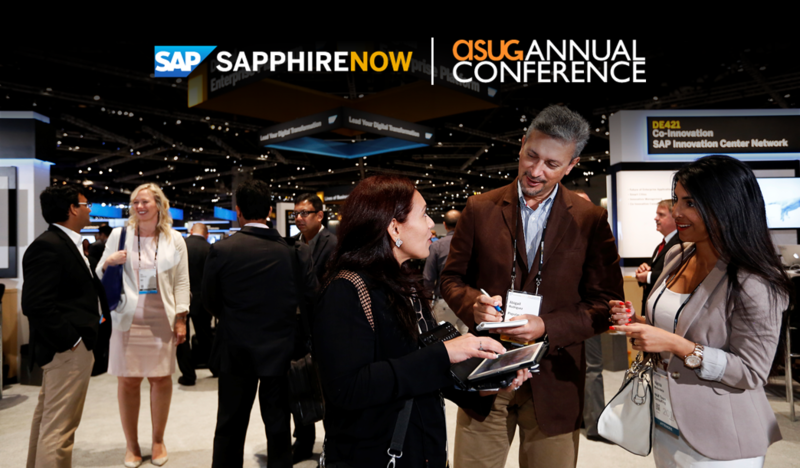 For partners, getting and staying socially engaged at SAP Global Partner Summit and SAPPHIRE NOW is a smart way to boost your influence at these two high-profile back-to-back events coming up fast in mid-May. Whether you are an active tweeter or you are social media reserved, these two upcoming marquis events are a great platform for you and your company to get engaged and provide awesome content and information to your customers, employees and peers. Begin to follow and to interact on Twitter with @SAPPartnerEdge, #SAPPartnerSummit and #SAPPHIRENOW. Include #SAPPartnerSummit in your live tweets on May 15. Twitter character limit = 140 Character limit with URL = 118. You can start a tweet with @ or #. No need for a period [.] to start tweet. Limit to no more than (2) hashtags per tweet. Use twitter account handle [@] if referencing an individual. 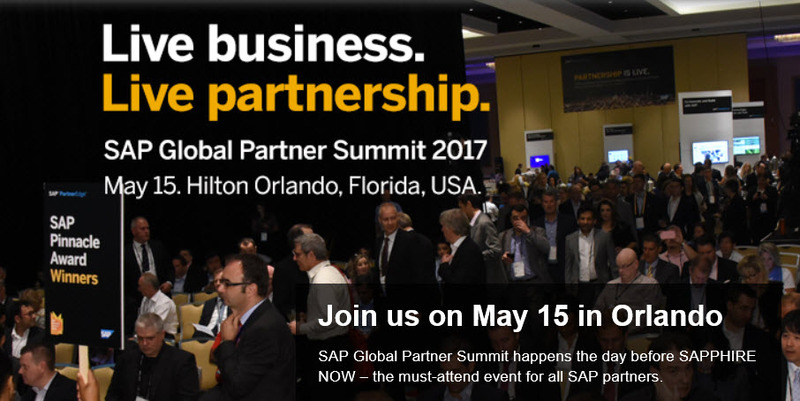 When live tweeting from the SAP Global Partner summit, use event hashtag: #SAPPartnerSummit. Follow our SAPPartnerEdge LinkedIn Showcase page for the latest news, thought leadership posts and partner enablement updates. Follow SAP PartnerEdge on Facebook to get notified of live video broadcasting via your News Feed along with the latest news and partner enablement videos. It doesn’t matter where you are on the social media spectrum, and it doesn’t matter if you have 10,000 tweets or 100, what matters is getting involved in the conversation and providing quality content. Have fun with it. Start with your presence and even take a selfie letting folks know that you are at the partner summit event and use the hashtag #SAPPartnerSummit. Share keynote content. There are three keynotes on tap at the SAP Global Partner Summit; if you hear a good piece of information from SAP executives, tweet it, and also add photo or a 30-second video. This is a great way to share what you hear and use the hashtag #SAPPartnerSummit. Extend breakout sessions: Thee are 16 breakout sessions at the partner summit. Hear something cool, informative or just downright important, then tweet it out. Add a photo or video of the session to make it more robust. Remember to use the hashtag #SAPPartnerSummit. Show demo stations. With more than 20 demo stations with SAP experts and partners, such as Amazon Web Services, Google, Lenovo and Workspan, grab some photos or video and post it. And, use the hashtag #SAPPartnerSummit. As you know, this is the big daddy of our SAP events, and it’s a wonderful way to get into the conversation because of the tons of content that you can leverage from the keynotes, sessions and show floor experience to bring your special take to customers and prospects. No doubt, with an event of this magnitude, there’s a lot of social noise to cut through, so the most important thing is to have fun connecting with SAP experts and executives, customers and prospects and show them what you do best and share what you see and hear using the #SAPPHIRENOW hashtag. All the best, you can follow me on Twitter at Jerry__Rosa and I’ll do my best to help amplify your tweets at #SAPPHIRENOW.